Hopefully one of you technowizards can help with a minor issue that I've got occurring. I'm in the process of converting old VHS tapes to digital format and then archiving the resulting file to a flash drive. However, regardless of which size flash drive I utilize (16GB, 32GB, 8GB) I keep getting the message "The file *******.mpg is too large for the destination file system". Now, one the files is 6.3 gigs, another is 8.5 gigs and a third is 8.4 gigs; so all but the last two should fit on any one of the three drives listed. But I keep getting that annoying message Any solutions or suggestions would be appreciated. Thanks!! How are the flash drives formatted? If I remember correctly, FAT32 doesn't allow files over 4gb. You'd want NTFS or similar that allows larger files. Did you check to see how it had been formatted (it has to have been formatted, if not by you then by the manafacturer)? I'm pretty sure some of the ones I have came formatted FAT32 to be backwards compatible. You can reformat as NTFS and then try to copy. Thanks BJ and Chad. . .that certainly solved the problem. I am curious, though, why there are 2 different format versions. Obviously, the drive was formatted at the factory as FAT32, but nowhere on the packaging does it mention that. What's the difference between FAT32 and NTFS? BTW - Just realized that this thread should have gone in the Tool Shed section of these forums, not the outhouse So, Tyler, when you get a chance, would you please move this thread over there? There are several different formatting methods for Microsoft operating systems, and then more for Apple, Unix, Linux, etc. The reason so many are in place is that in the early days hard drive space was at a premium and drives were small. No one could imagine single files taking up 4 gig of space (remember, floppies? 360k total!, 180k on each side!). So the formatting was done in a way to minimize the amount of space needed for the file allocation table (as well as files). As time went by, drives had more room and programmers wanted to do more things in the file allocation table (longer file names and security features, for example), so changes were made to accommodate - and backwards compatibility was maintained so people could transition slowly. That 5.25 inch floppy drive can STILL be connected to your computer and it will work. Another reason a manufacturer would format a thumb drive as FAT32 is that you may not be using it with a computer. You might be putting it in a television, or video gaming system, or smart device. These items may not be able to read/write NTFS. I remember backing up data to tape and 5.25 discs. 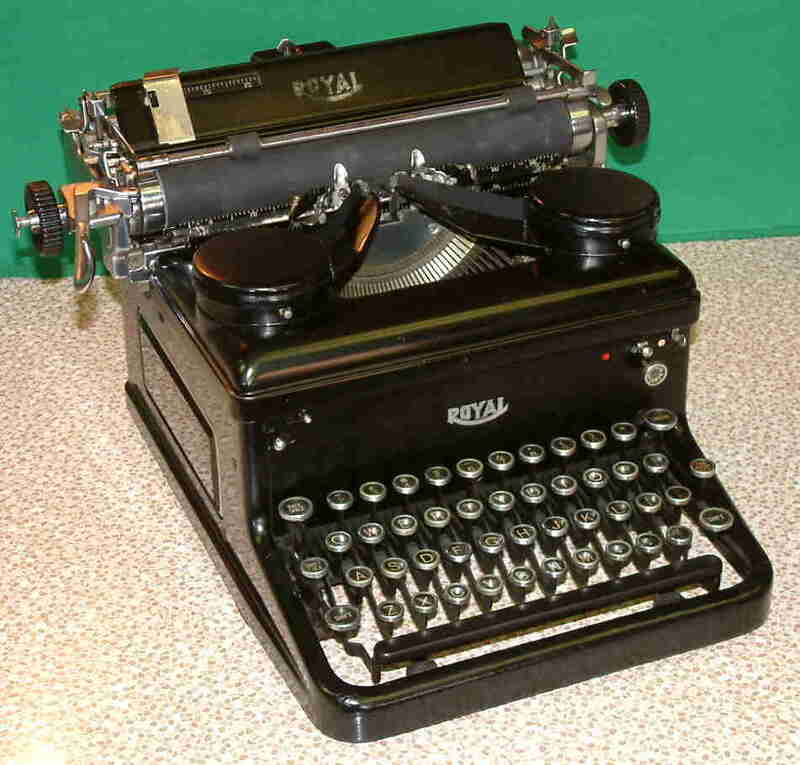 Then again, I finished my first degree on a 1928 Royal typewriter. Just an aside, flash drives can go bad far more easily than many realize. So anything valuable stored there should also be backed up to the cloud if possible.